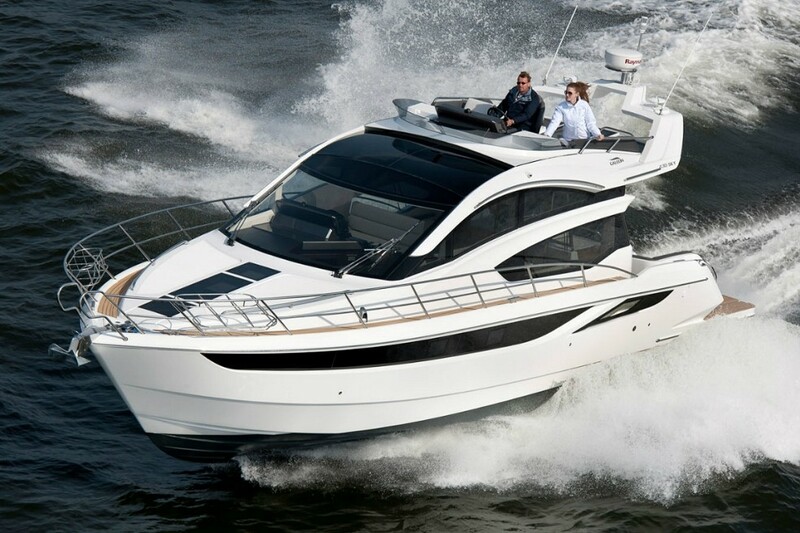 a private yacht or a commercial yacht. This may be provisional or permanent registration, however, the owner may wish to proceed with permanent registration from the outset providing all applicable requirements are met. Provisional registration takes priority of Permanent registration thus it allows to submit all requested for registration documents as required. After proceeding of provisional registration PROVISIONAL CERTIFICATE OF REGISTRY and PROVISIONAL SHIP RADIO LICENSE with validity of 6 months are delivered to the Owner or his Representative. The specified validity of Provisional registration can be extended for 3 months on condition that appropriate request from Owner is applied and payment for all taxes is conducted. Further extension of term for Provisional registration is not permitted. SOLAS requires that vessels over 500GT, excluding pleasure yachts not engaged in trade, carry a Minimum Safe Manning Certificate. The Administration may require yachts in private use to also carry a Minimum Safe Manning Certificate and strongly encourages private yachts to do so. Any application for a Minimum Safe Manning Certificate should be made by the owner, operator, or a person authorized to act on his behalf, to the Administration of the yacht. The qualifications of officers and ratings required are determined by the yacht size and propulsion power and whether it is on either long or short voyages. The owner or operator should propose qualifications as part of the application for a Minimum Safe Manning Certificate as above.